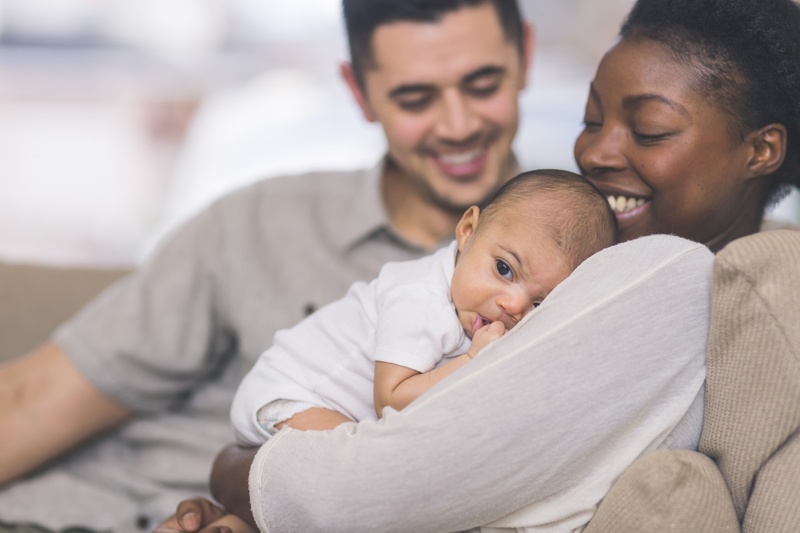 Care Net's 2018 Stakeholders Meeting - What Does Pro-Life Victory Really Look Like? 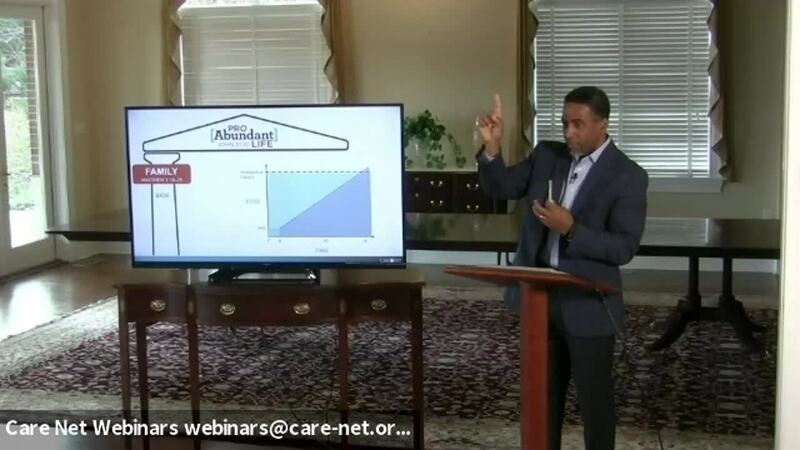 On November 3, 2018, Care Net's president and CEO, Roland Warren, conducted an update via live stream on Care Net's Pro Abundant Life vision and mission. Through an interactive presentation, Roland discussed what pro-life people have to do today to prepare for the possibility of Roe V. Wade being overturned in the future, and what real pro-life "victory" looks like. Watch the recording of the live stream below. To learn more about Care Net's Pro Abundant Life vision, download the free ebook, Why We Must Be Pro Abundant Life.